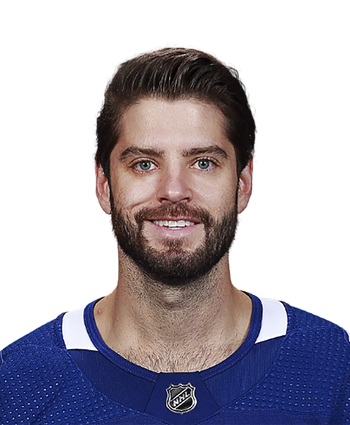 Bachman (Achilles) will be sidelined for the rest of the season for AHL Utica due to his Dec. 21 injury, Ben Birnell of the Observer Dispatch reports. 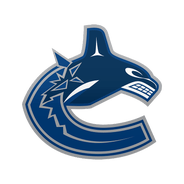 Bachman's injury fast-tracked prospect Thatcher Demko's ascension to the NHL, but Bachman is on injured reserve with a knee injury -- joining Jacob Markstrom (lower body) among the injured tenders -- so the Canucks figure to rely on OHL Windsor standout Michael DiPietro in the meantime. Bachman almost assuredly would have been able to help the parent club in a pinch, but now he'll have to set his sights on the 2019-20 season.